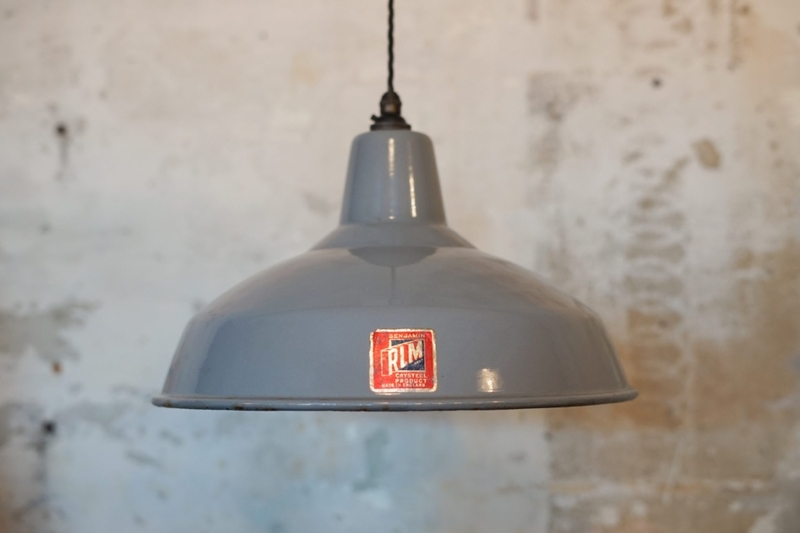 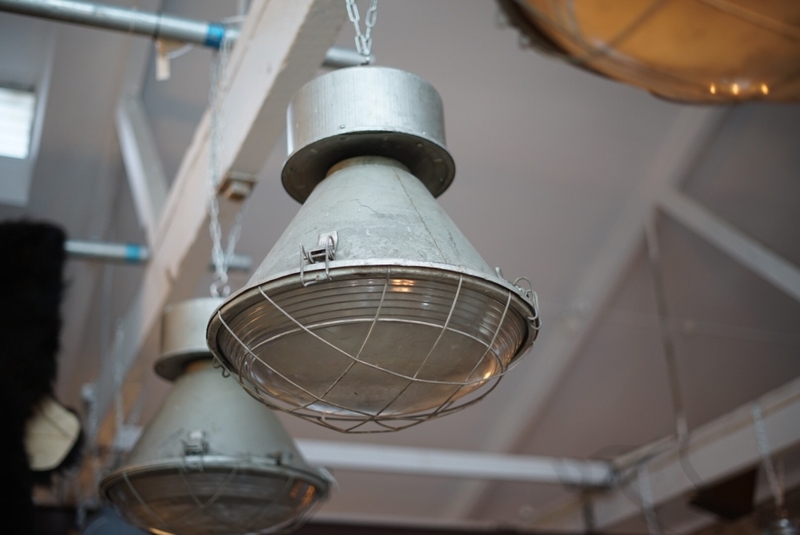 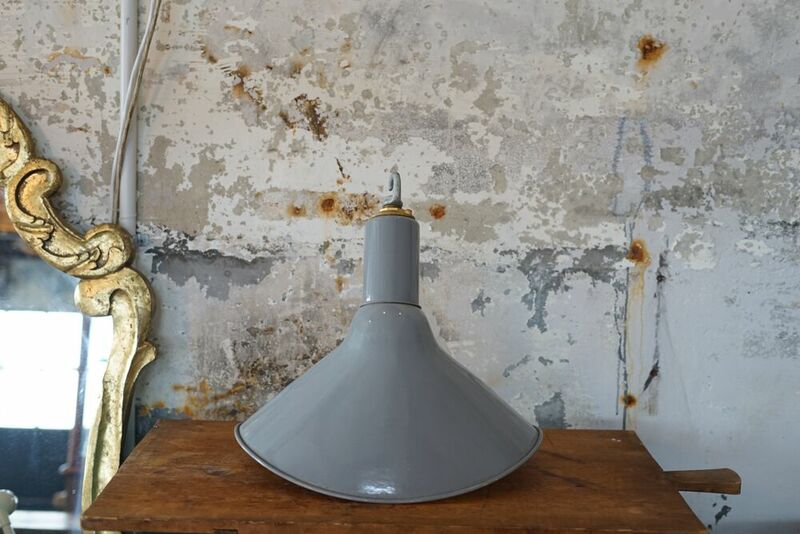 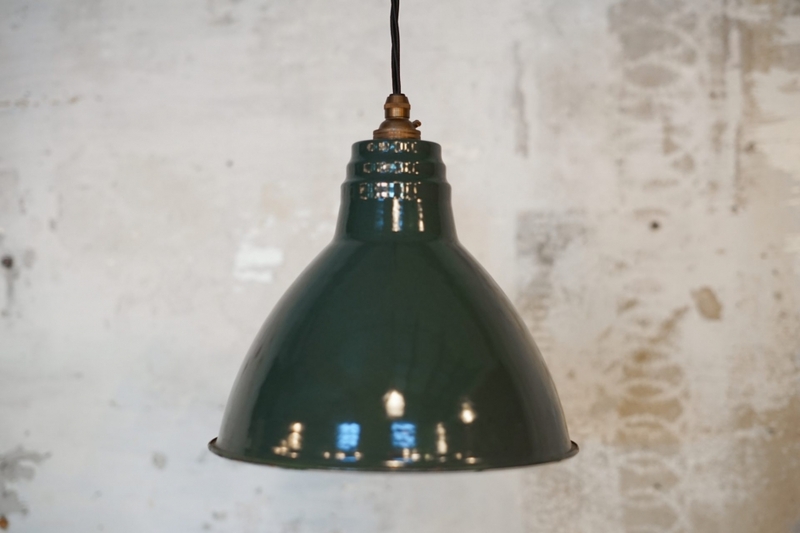 These iconic Grey enamel coated shades have retained their original manufactures labels. 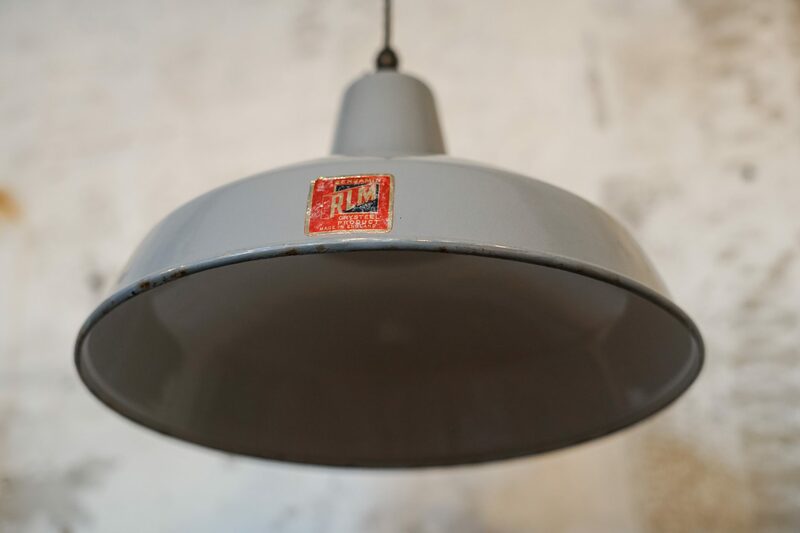 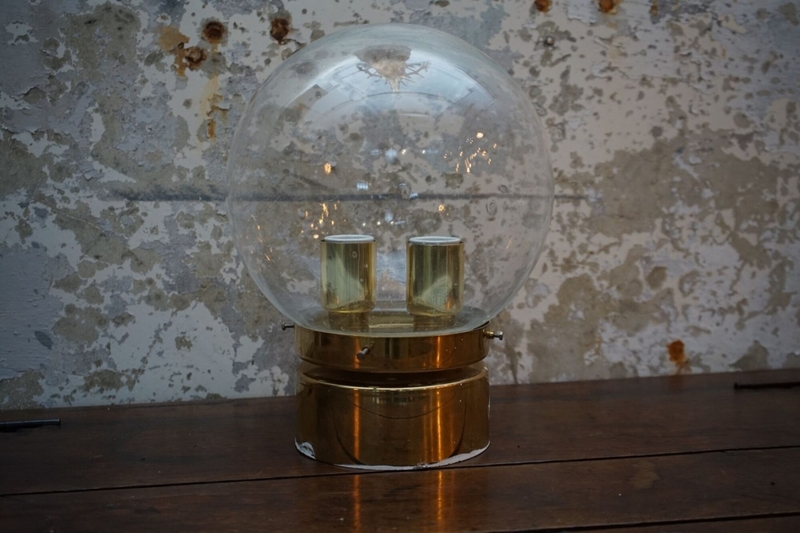 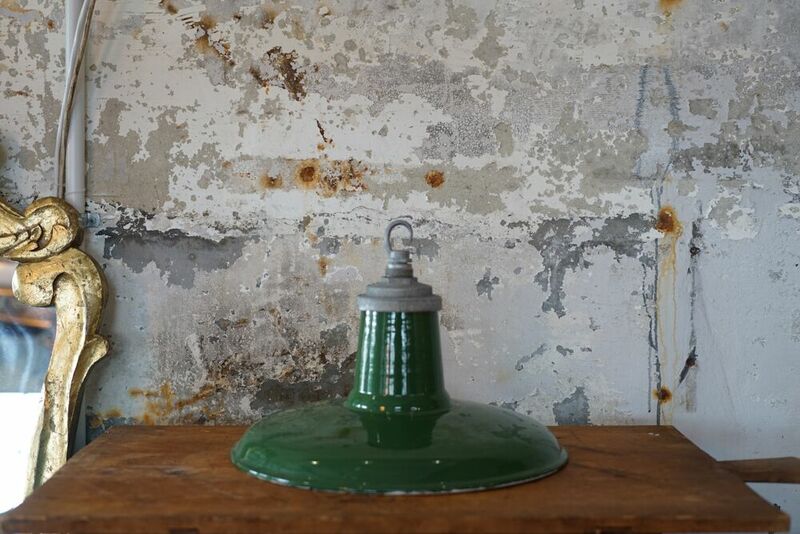 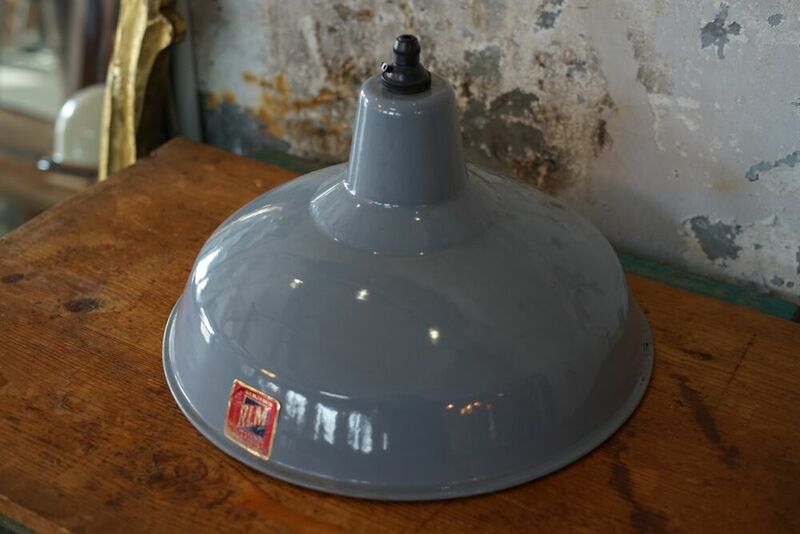 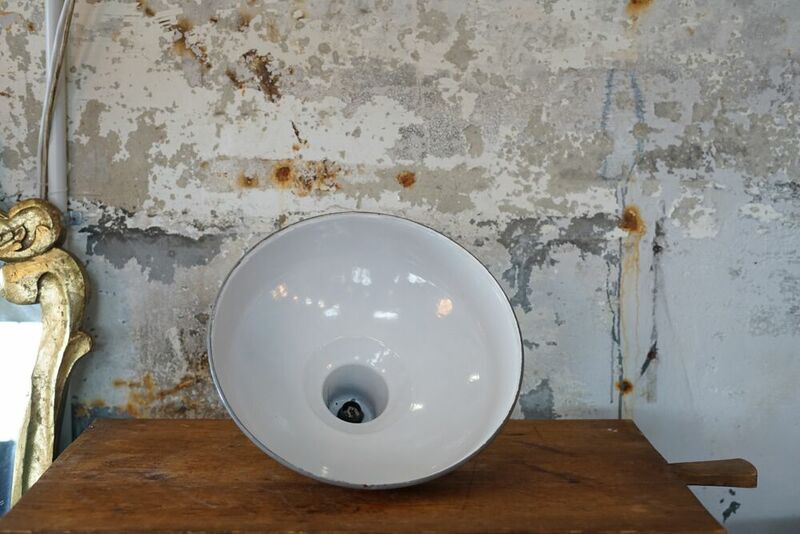 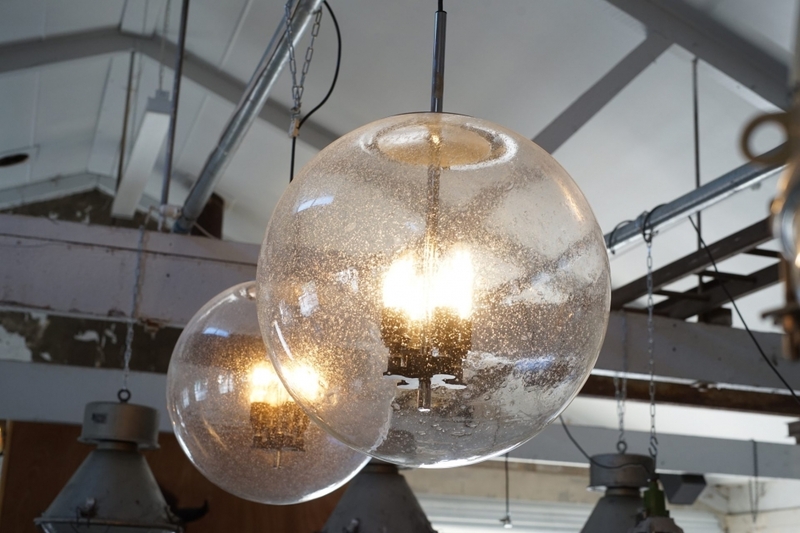 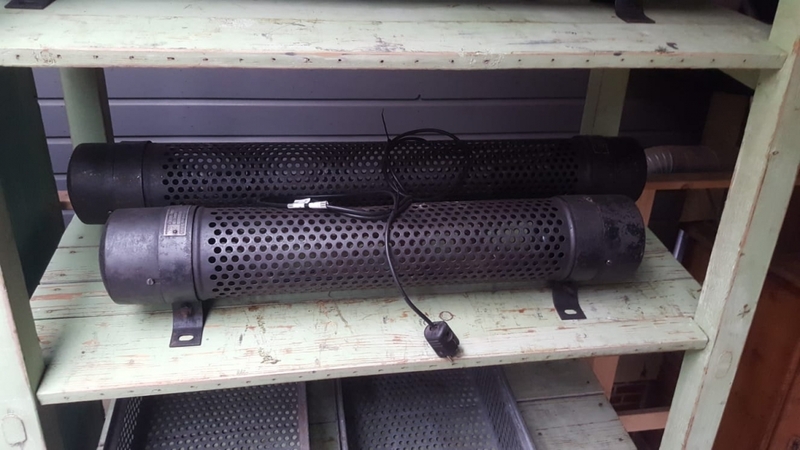 An Original 1940s light that suits all interior styles. 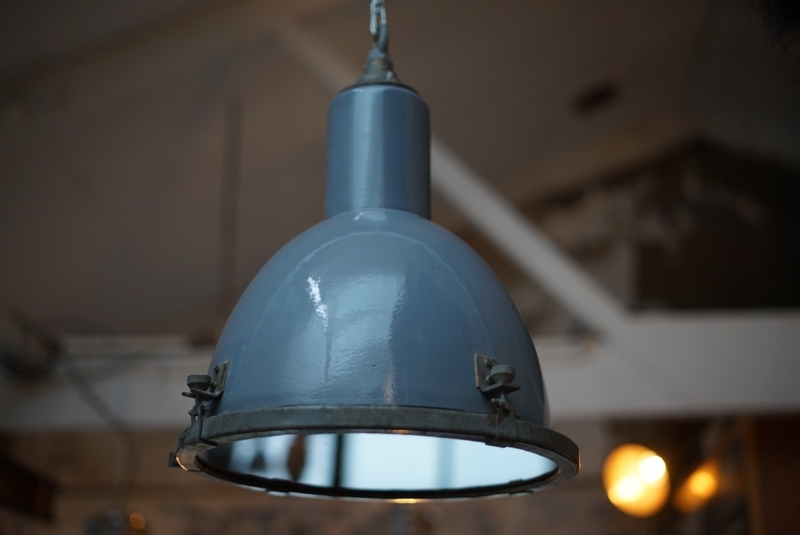 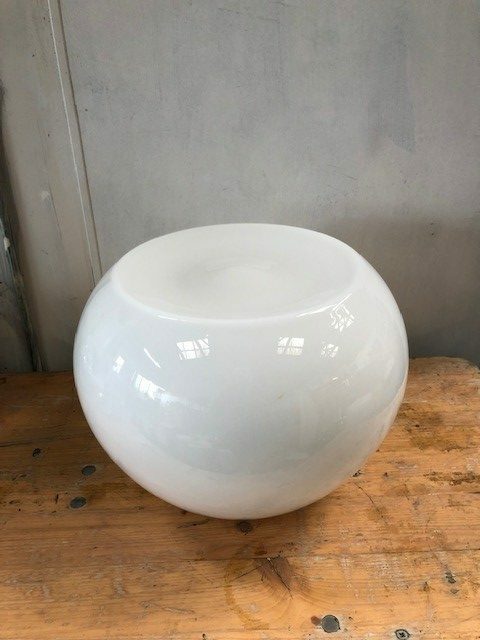 Contemporary, loft, cafe, vintage etc..